Still, William smiled some more and said his experience could bring a lot to the table at a wide array of companies. The possibilities are endless, as he sees it. 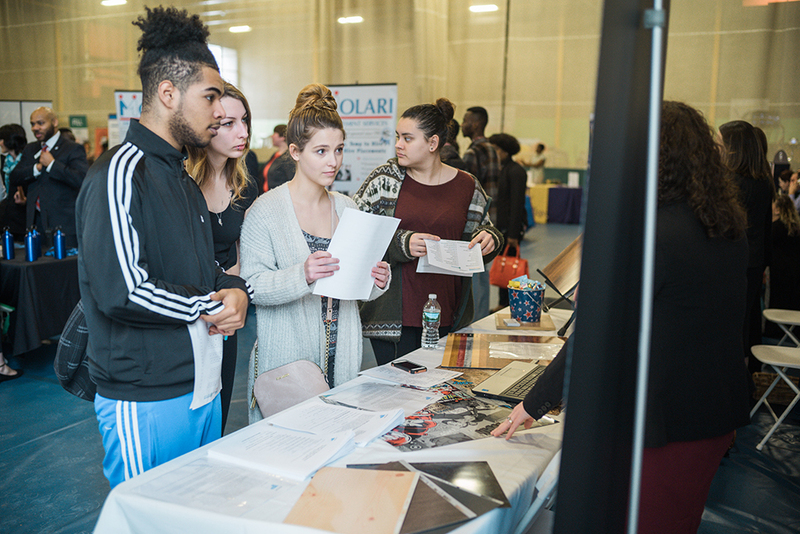 That positive outlook was shared by many attendees at the annual event, which was held at Berkshire Community College. 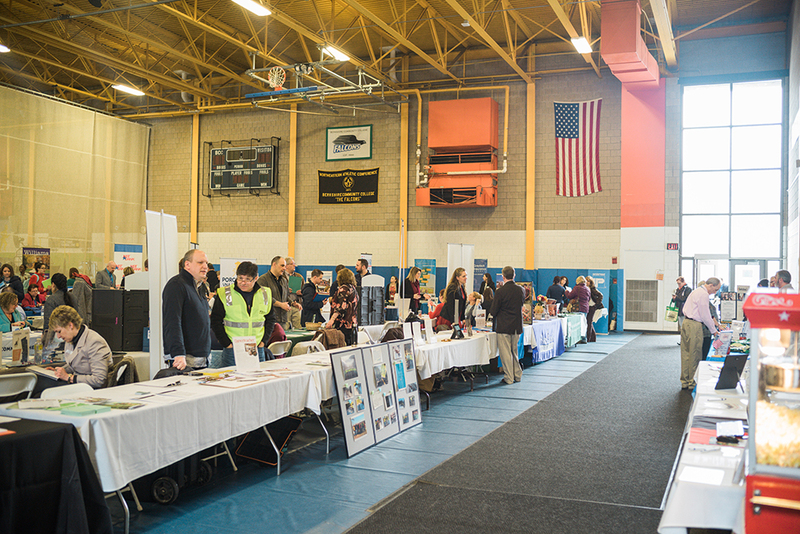 While concerns regarding transportation and lack of available positions were a common thread among job-seekers, the career fair was full of residents who were optimistic about their prospects and plan to keep their search limited to Berkshire County. His 19-year-old friend, Isaiah Johnson, of Pittsfield graduated from Taconic High School last year. He studied welding for three years at Taconic, and it quickly became his favorite class. He plans to attend a skilled trade program to hone his craft. 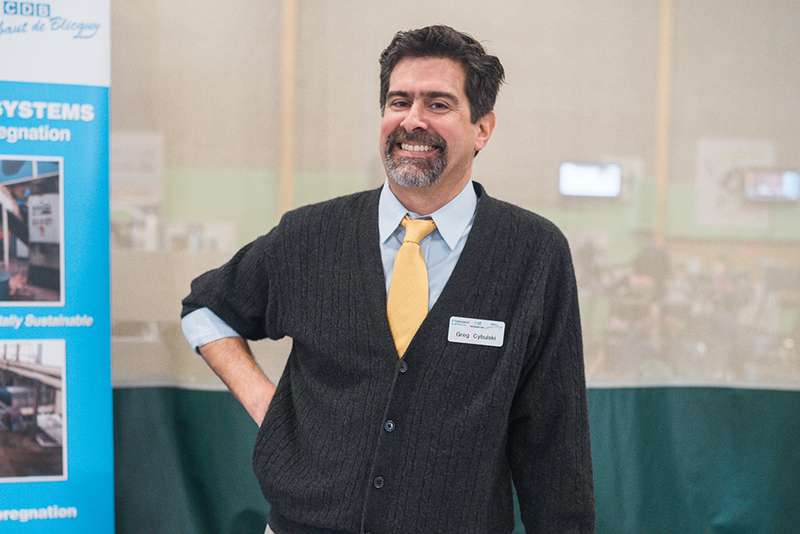 “I feel like the jobs are a little scarce in the Pittsfield area depending on what type of job you’re looking for,” Isaiah said, acknowledging that transportation issues can make it difficult to pursue every lead. 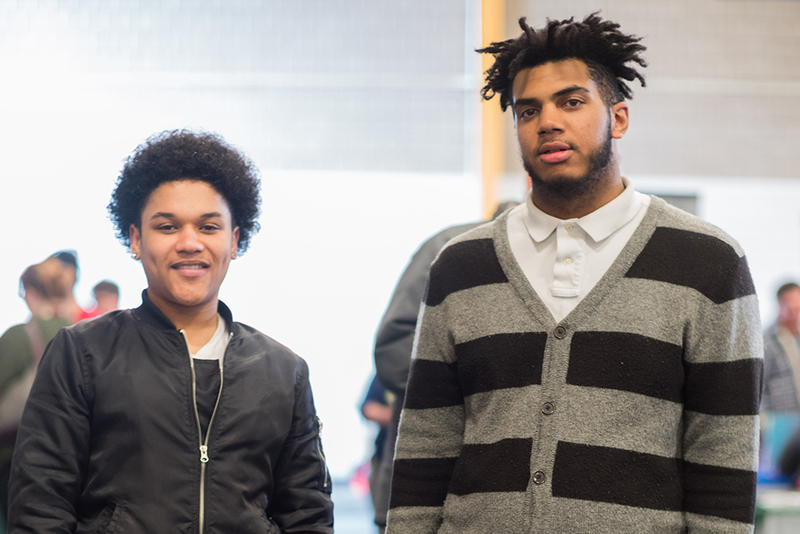 Even though a Berkshire Taconic Community Foundation survey found that more than 1/3 of residents who would consider moving cited the lack of available jobs — including Deontae and Isaiah, who both said they would leave Berkshire County for new opportunities — Marius Jaskowski hopes to relocate to the Berkshires from Long Island. 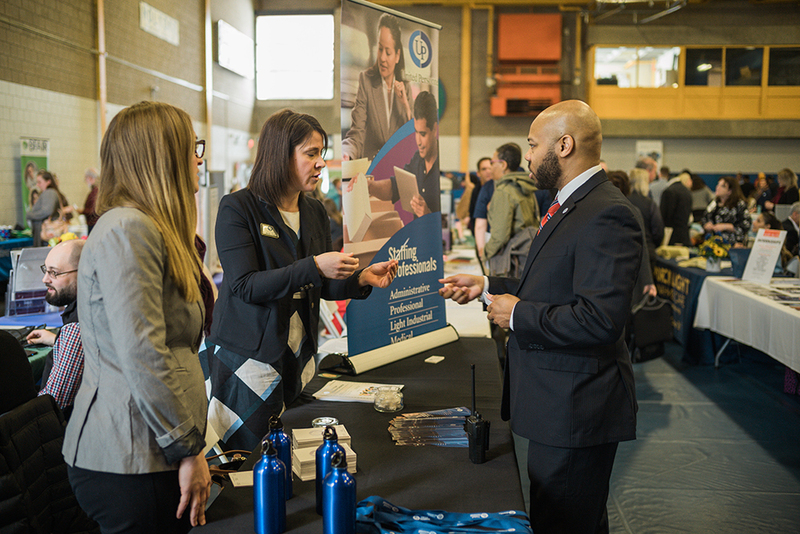 He works in the technology field, and he stopped by the career fair in search of a director-level position. 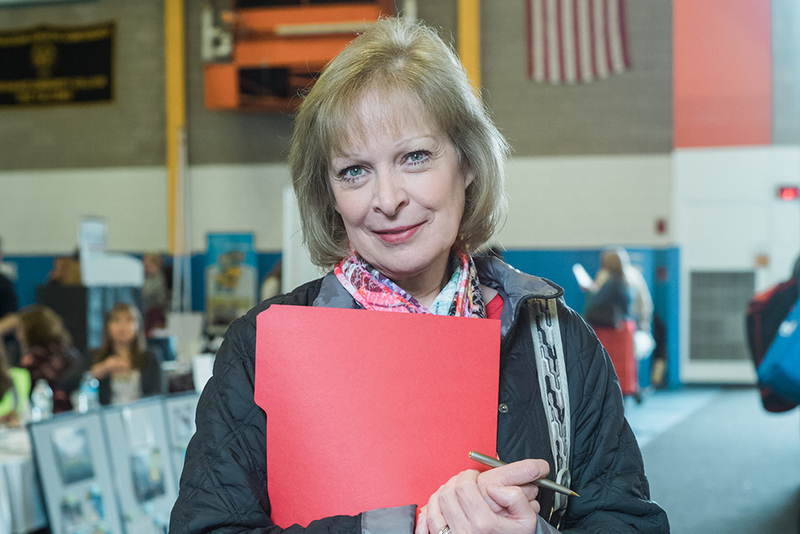 Geralyn Mix of Savoy has been an administrative assistant for her entire career. 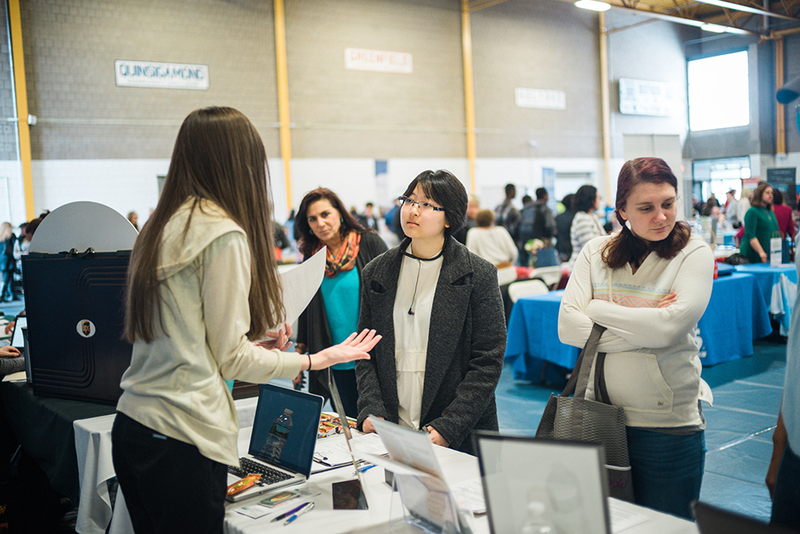 When she found herself in need of a new position, she decided to attend her first job fair and was happy to learn about local companies she wouldn’t have considered before meeting their representatives in person. 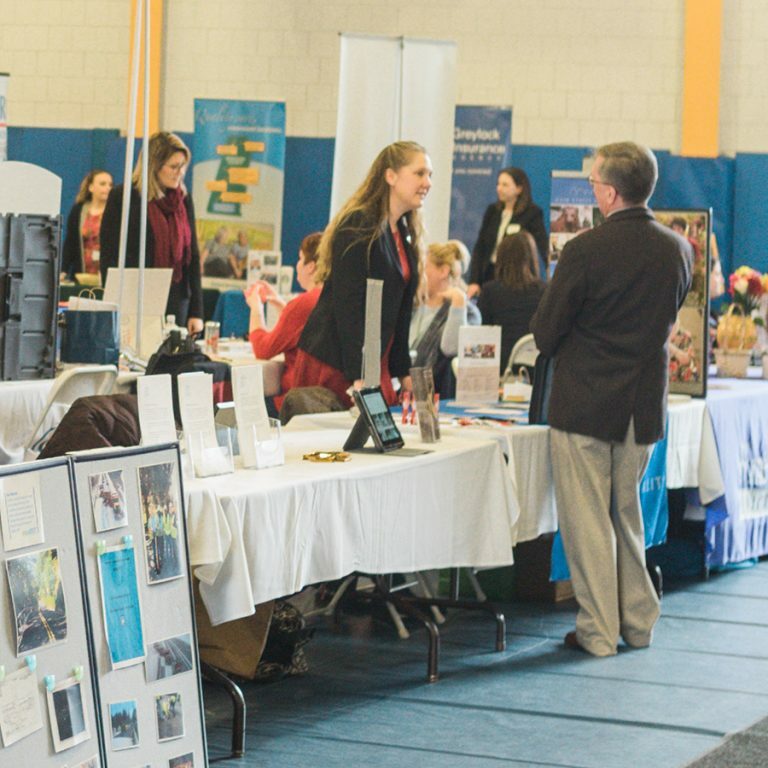 Employers, of course, also have goals at a career fair. They need to find employees who will fit the required skill sets and will align with their mission. 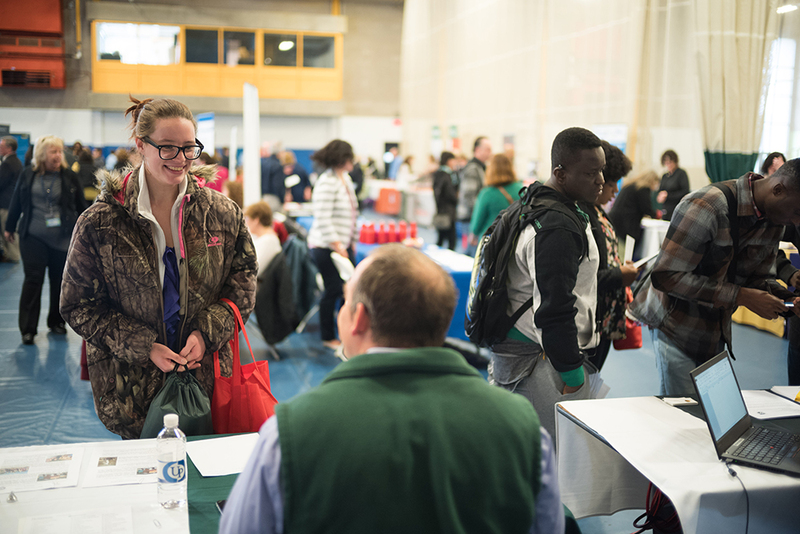 Employers say it can be challenging to hire a qualified candidate. A shortage of skilled workers also has them struggling to fill openings. Rousselet Robatel, a manufacturer of high-technology centrifuges and process equipment systems for the chemical engineering industry, has been located in Pittsfield since 1978. It is the subsidiary of a French company that employs more than 200 people worldwide. 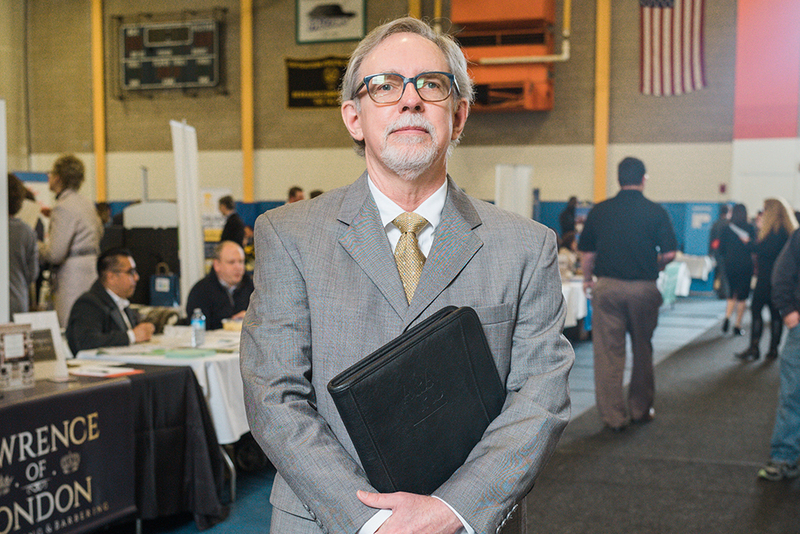 Gregory Cybulski stood at Robatel’s career fair booth in search of a technician — a position they have been trying to fill for nearly two years. 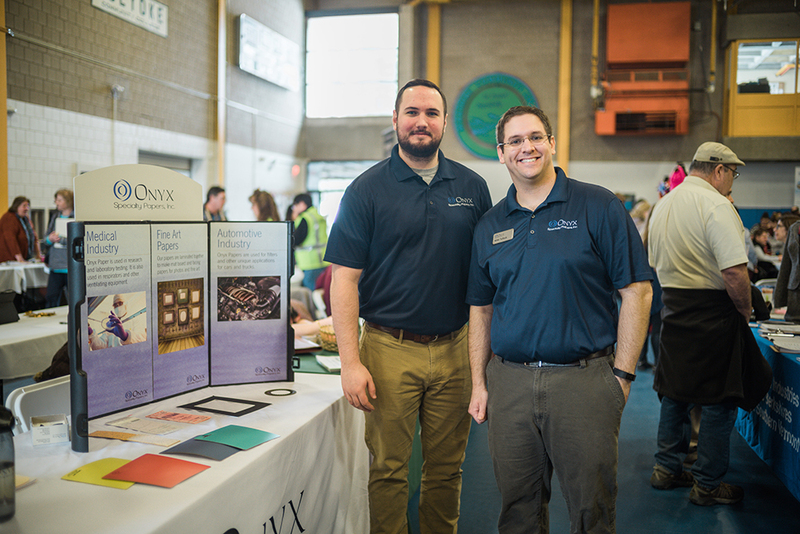 Onyx Specialty Papers based in South Lee, Mass., produces highly engineered paper for technically demanding applications, including laminate floors and countertops, signs, fine arts papers and even automotive parts. To maneuver the skills divide, Human Resources Manager Mike Tullock said that new employees undertake a comprehensive training program. 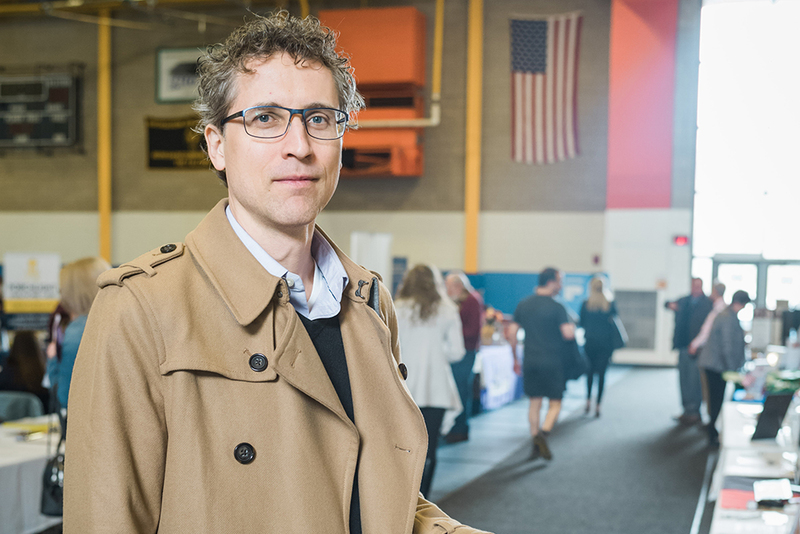 To entice workers to stay in Berkshire County, Mike said that they focus on having a “good culture” at the organization and constantly strive to improve their practices.